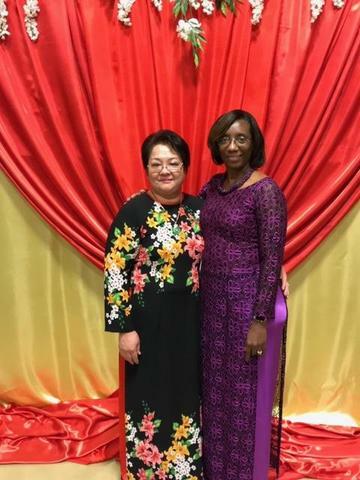 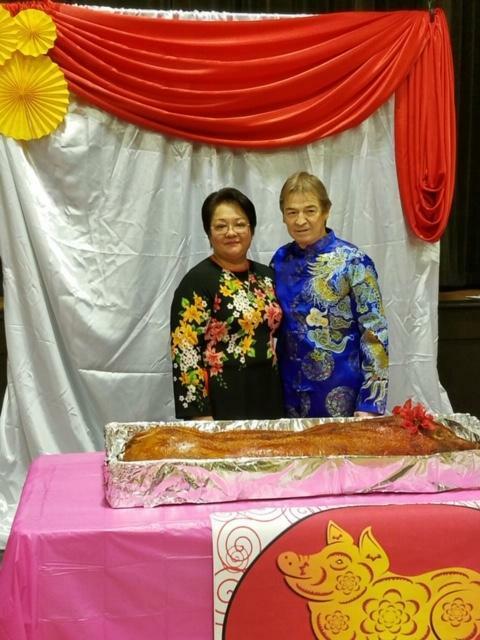 On Friday, February 1, 2019, Boothville-Venice Elementary School held its annual Asian New Year Celebration. 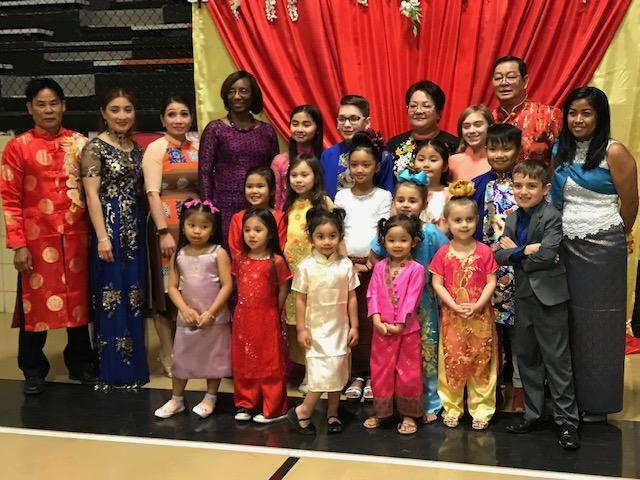 Parents, students, faculty and administrators filled the gym for the opening ceremony led by Mason McGuire-(BVES & PPSB 5th grade Student of the Year). Since Boothville-Venice has a culturally diverse population, they were able to welcome the guest in American, Vietnamese, Cambodian, Spanish, and Laos. 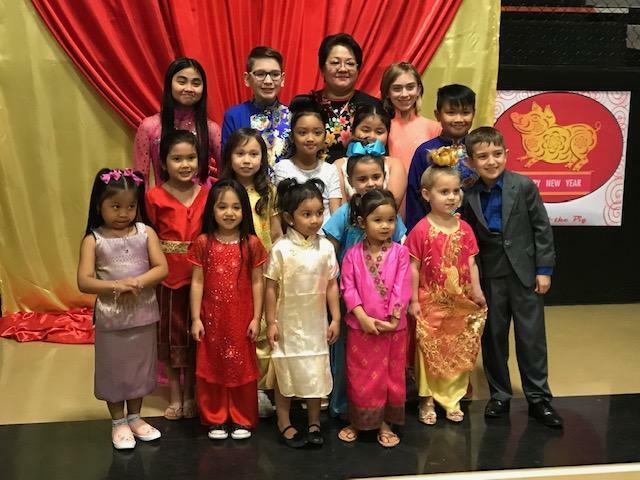 Mrs. Stephanie Nguyen is the EL coordinator at the school and she supported the EL students in leading the ceremony in every way. 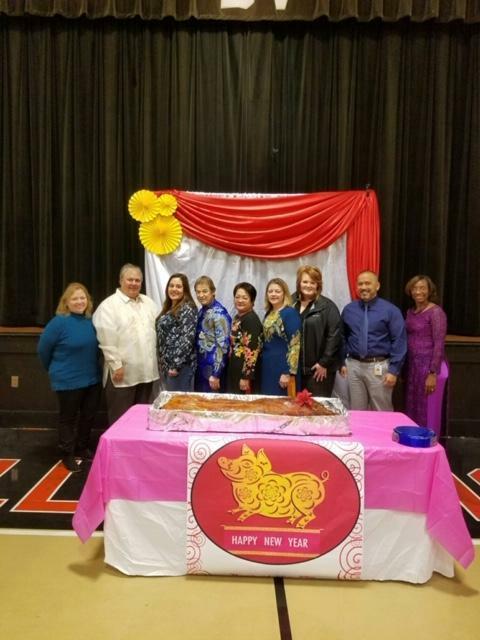 Superintendent Denis Rousselle and Principal Maria Prout were presented with a traditional Vietnamese basket which represented luck to them, the school and the school District. 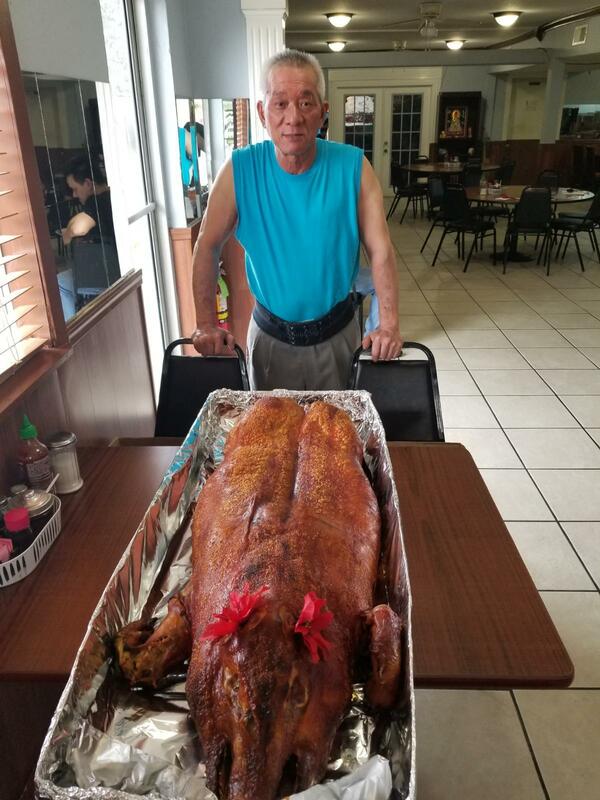 A special thank you to Sharko’s Seafood, LLC, D&C Seafood, Le Nguyen Grocery Store, Eddie’s Oysters, Hong Minh Restaurant, Lucky Ryan’s Restaurant, Lucky’s Food Store, and Odom Auto Shop for all of the donations and support that made the event possible. 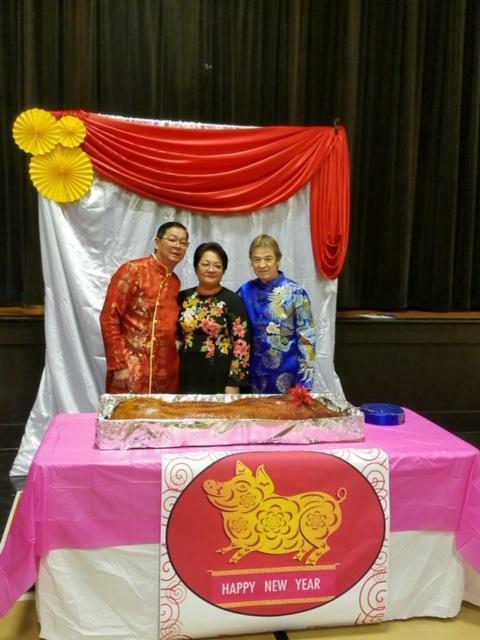 Picture 3: (L-R): Mr. Tommy Nguyen, Mrs. Stephanie Nguyen, Denis Rousselle. 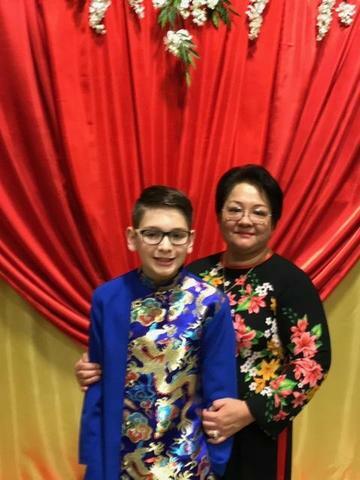 All dressed in authentic Vietnamese attire.